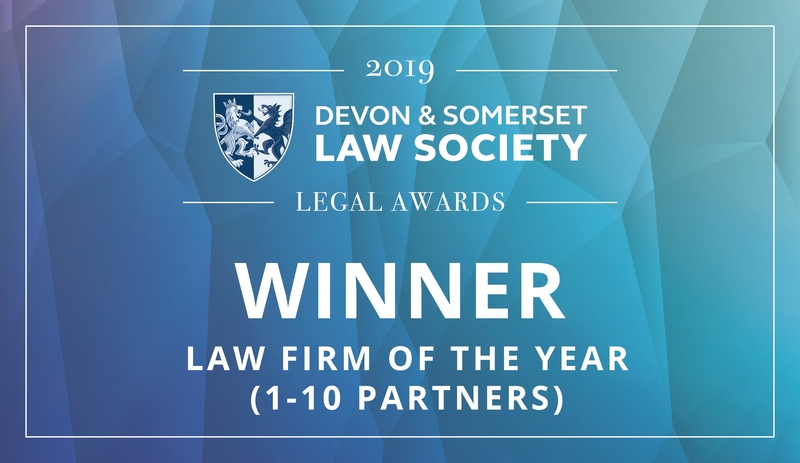 The Family Law Company has been shortlisted in five awards categories in Devon and Somerset Law Society (DASLS) Legal Awards 2019. 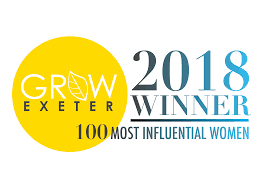 The specialist law firm with offices in Exeter, Plymouth and Taunton has been shortlisted for Law Firm of the Year (1-10 partners) with four individuals also reaching the finals. 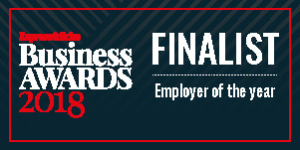 They are Kirsty Thyer, Leader of the Year; Imran Khodabocus, Solicitor of the Year; Carrie Laws, Chartered Legal Executive and Hannah Porter, Rising Star. 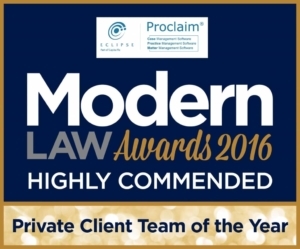 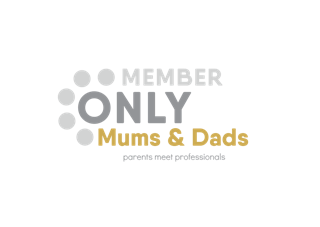 The Family Law Company Director, Rachel Buckley said: “I am delighted that so many of our talented lawyers have been shortlisted. 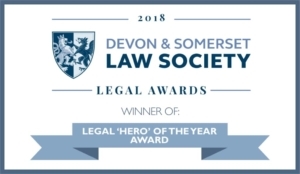 The DASLS awards celebrate the achievements of winning firms and individuals, raising the profile of the legal profession. 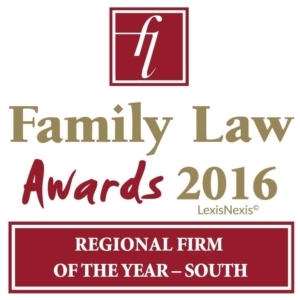 The Family Law Company will find out whether they have been successful at the dinner and awards evening on Thursday 4 April at Exeter Cathedral.